#TakeBackTheTax has praised the Lesotho Revenue Authority (LRA) for confiscating 380 000 RG cigarettes from South Africa. The RG cigarettes, made in South Africa, where they should have paid excise duties, were confiscated at Maseru Bridge. They had evaded both excise due in South Africa and VAT owed to the LRA. It is no secret that illegal cigarettes are being sold virtually on the doorstep of the SARS headquarters and National Treasury in Pretoria. 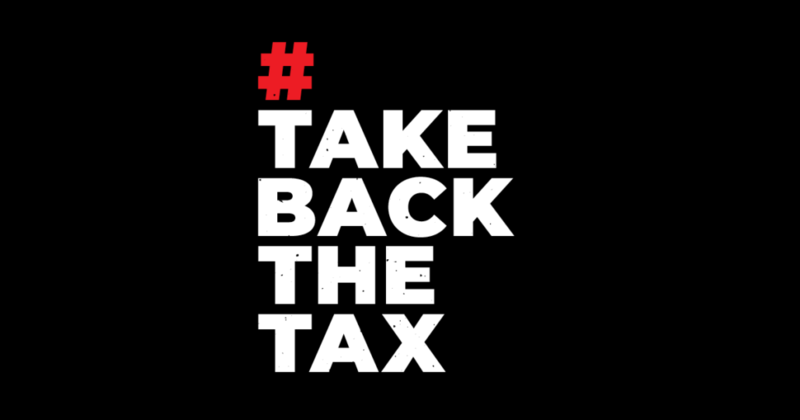 Over 22 000 members of the public have already signed a petition calling on authorities to act now and reclaim the billions of Rands in lost tax revenue. Abramjee, who was recently elected Vice President of Crime Stoppers International (SCI), said while it was a global problem, Southern Africa appears to be a hub for the illicit trade. He has appealed to the public to blow the whistle on those involved in the manufacture, distribution and sale of illicit cigarettes.